Initially, all 170 miles had the same, standard reclamation plan based on more generic soil information. "But we know that soils can vary on a mile-to-mile basis," says James Hartsig, a scientist at Duraroot, LLC in Keenesburg, CO. These samples were sent to accredited laboratories. 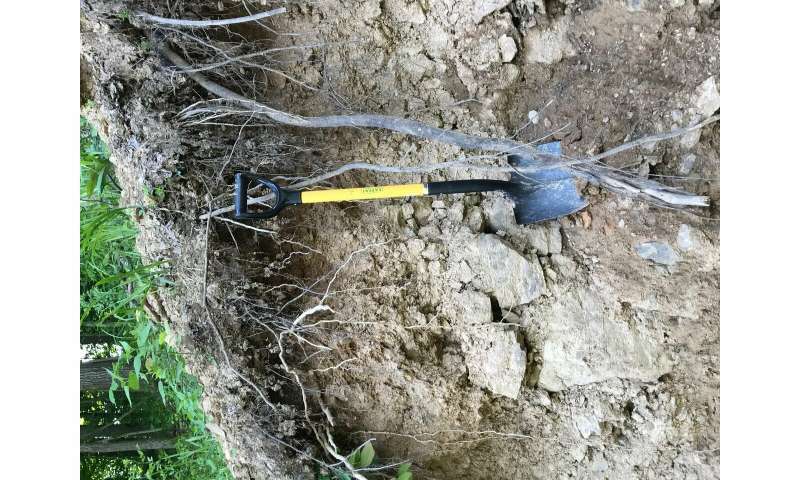 There, technicians identified critical chemical and physical soil characteristics. "There were initially no sampling efforts involved in the project. We brought sampling efforts to the project for increased and accelerated vegetation. These soil fertility assessments helped us make more nuanced recommendations," says Hartsig. "Soil pH values are critical for several reasons," says Hartsig. For example, soil pH helps determine nutrient availability for plants. Most plants prefer pH values between 5.5 and 7. "We found that applying the appropriate amount of lime and fertilizer leads to faster revegetation efforts," says Hartsig. "Plus, there's no need to go back to certain areas for re-application." Not having to reapply lime or fertilizer can be a big cost saver. That's especially true in the mountainous areas of West Virginia where application processes can be very expensive. These findings can improve land reclamation success in states other than West Virginia as well. 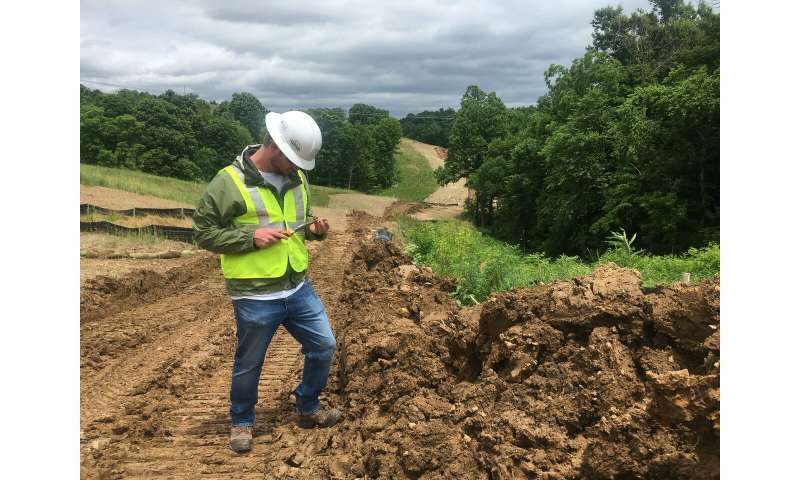 "Regardless of geographical setting, these types of assessments can provide much better insight into soil properties," says Hartsig. That's key, especially for longer pipelines. In fact, "the longer the pipeline alignment, the better the chances that the standard specification will be refined." Hartsig and colleagues are continuing to research ways to enhance land reclamation. "We are currently testing different types of lime and fertilizers," he says. "We are also exploring different application methods." This could include drill seeding with fertilizer injections, broadcast seeding with fertilizer and lime, or aerially applying seed or fertilizers.